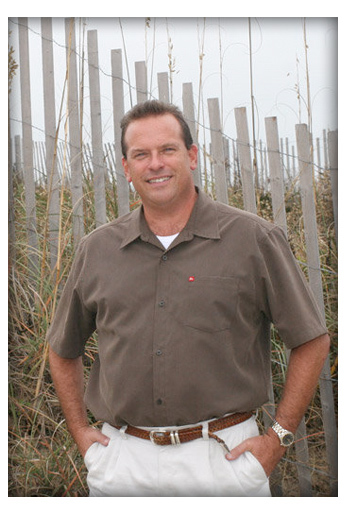 Barry has been one of the top selling Brokers on the Outer Banks of North Carolina for more than a decade. Now as Sales Manager and Broker for Carolina Designs Realty in Duck, North Carolina, Barry has been able to impart his years of sales and real estate experience to the other members of his Sales Team. He has used his prior successes to bring him to the leadership position of one of the industry’s top firms in the premier resort destination of Duck, North Carolina: “I knew in 2010 the time was right to make this move.” Barry left the RE/MAX firm he had been at for 10 years to lead an elite company into a new aggressive direction. “Carolina Designs is definitely the place for me and the fact that we are in the heart of Duck is the icing on the cake.” Barry and his family couldn’t be happier. 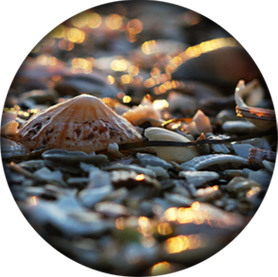 Prior to his real estate career, Barry spent over 10 years in corporate sales with various companies and worked as a VP of Sales for the Avery Label Company before deciding to move he and his family to the beach! 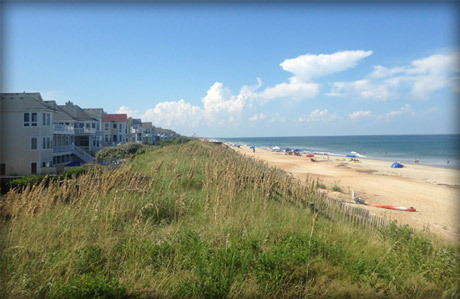 Barry describes the Outer Banks as “paradise” and despite the busy summers, loves the small hometown feeling of living in this community. After five years running a very successful retail business with his wife Debbie, and with their third child on the way, Barry decided it was time for a career change that would allow his wife to spend more time at home with their growing family. Barry’s father, Jim Breit, who was a real estate broker at that time, introduced him into the profession. Barry began his real estate career as an Associate with RE/MAX Ocean Realty Outer Banks, and in his 3rd year at RE/MAX, became a member of the Chairman’s Club. He was inducted into the RE/MAX International Hall of Fame in 2004 and was presented the RE/MAX Lifetime Achievement Award in 2008. Barry is excited about the next chapter of his real estate career at Carolina Designs Realty. Barry believes in ‘Service Beyond the Sale’. He believes in constant personal contact and insists that customers always remain informed, both in good times and in bad. No news, is NEVER good news as far as Barry is concerned and the importance of follow-up can never be underestimated. The referrals he continues to receive from his customer base are one of the keys to his continued success in the profession. His dedication is for the life of your investment and not merely the length of your transaction. He happily goes the extra distance and makes himself readily available to check on properties, follow up on maintenance work, offer advice and answer any questions that you may have. This is one reason Barry Breit has sold over $150,000,000.00 of real estate from Avon to the northern most beaches of Corolla. As written by J. Winstead for Carolina Tribune.